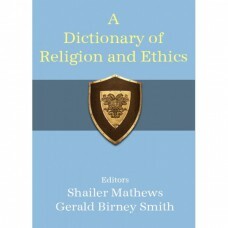 The purpose of this Dictionary is to define all terms (not strictly biblical) of importance in the field of religion and ethics, and at the same time to discuss with some fullness terms of primary value. The DRE has many topics that even the massive McClintock and Strong Cyclopedia doesn't handle. Topics such as Capitalism, Zionism and even Vampire are among them. The DRE has dozens of contributers including, Benjamin Warfield, Edgar Goodspeed, and Ira Price. 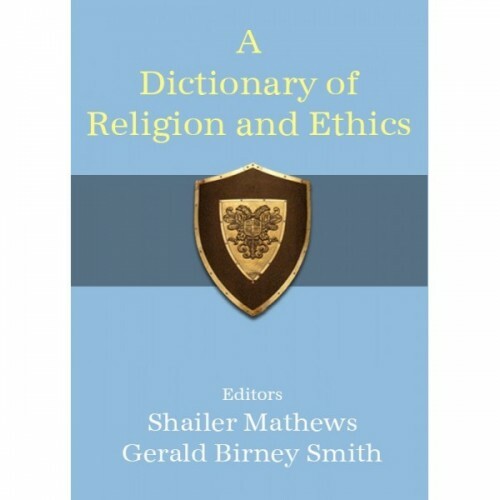 It is a very helpful resource to concisely examine terms of religion and ethics, but like any work it must be considered with one's Bible "open," so to speak. As far as we know this work is not offered by any other Bible software developer.